One of our Bothell Blog readers lost their cat who’s name is Freedom. 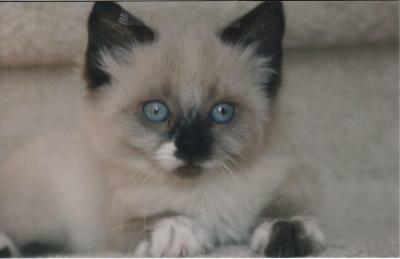 Freedom is a snowshoe type Siamese cat that is about 5 to 6 years old. He has medium to long hair. No collar, not sure if she is microchipped or not. She is spayed. Freedom was lost 12/30/2012 from 18916 36th Dr SE, Bothell Wa, 98021. Her owner Kriss misses Freedom very much and hopes one of her Bothell neighbors might have found her.